Sharpie marker, you’re so awesome. 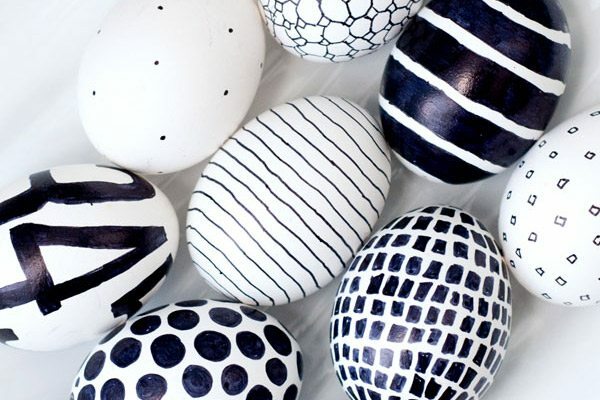 Easter eggs decked out in graphic Sharpie patterns? Even more awesome. Get the how-to from Obviously Sweet.